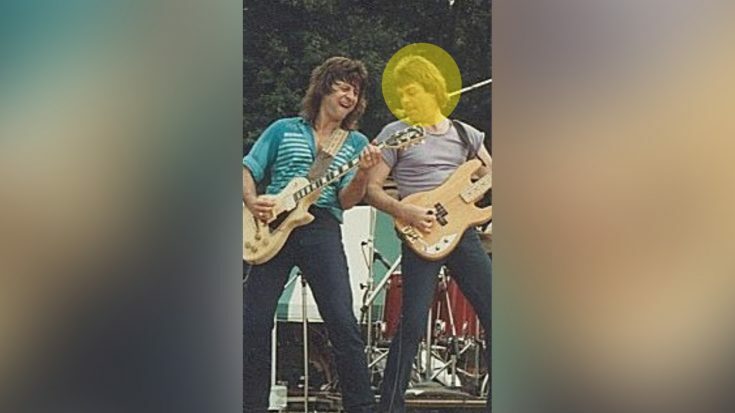 Early this morning, legendary rock band Survivor announced via their Facebook page that former bassist Stephan Ellis has passed away. No details were given on the cause of death nor the exact time. That information will most likely be withheld for quite some time. Ellis performed on the band’s biggest hits such as “Eye Of The Tiger”, “I Can’t Hold Back”, “Burning Heart”, “The Search is Over”, and “High On You” among many others. Jim Peterik of Survivor also took to social media to break the news. With the help of Ellis, Survivor quickly achieved commercial success with their iconic smash hit “Eye Of The Tiger” which not only became the theme song for the ‘Rocky’ franchise, but also became one of the most iconic rock songs in history, and has also transcended several different genres. Just heard the sad news that Stephan Ellis has passed away! A great musician and a great band mate! One of a kind! It simply goes without saying that Stephan Ellis was and always will be a pillar to the world of rock and roll. His foundational work on “Eye Of The Tiger” and many other hits set the bar higher than ever and as many will tell you, songs like “Eye Of The Tiger” are not only great songs to listen, but they are songs that have gotten people through the worst of times. RIP, Stephan Ellis. We are going to miss you.